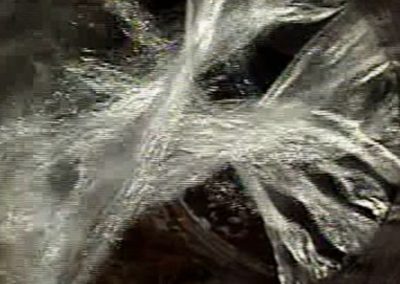 Chemical grouting has been used to stop leaks in sewers, manholes, tanks, vaults, tunnels and many other applications all over the world. 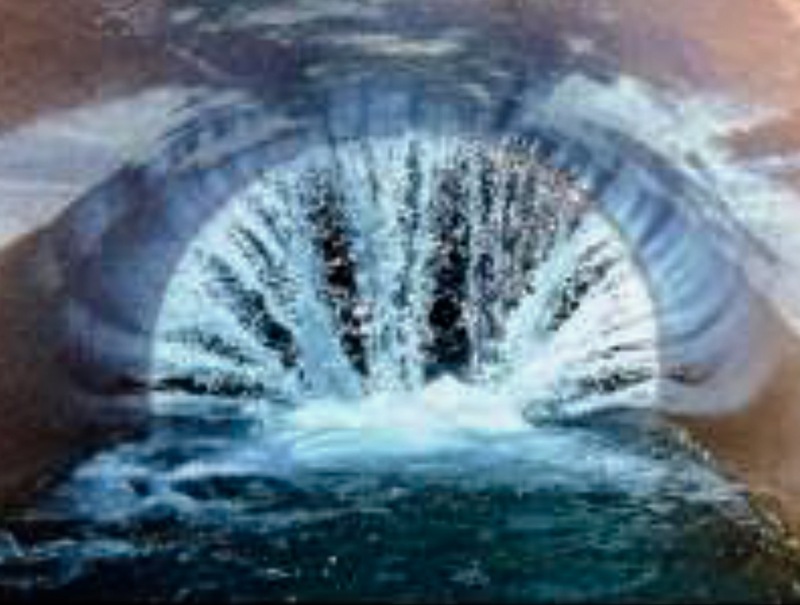 Grouting is a long-term defense against infiltration of groundwater into structurally sound sewer systems. 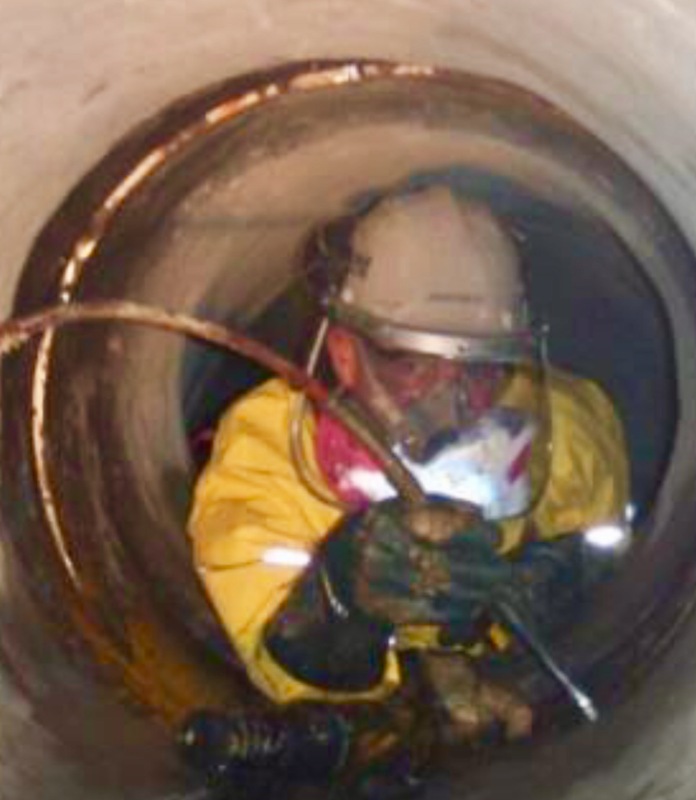 Many different processes are available for structural rehabilitation of pipelines, manholes and even service laterals. 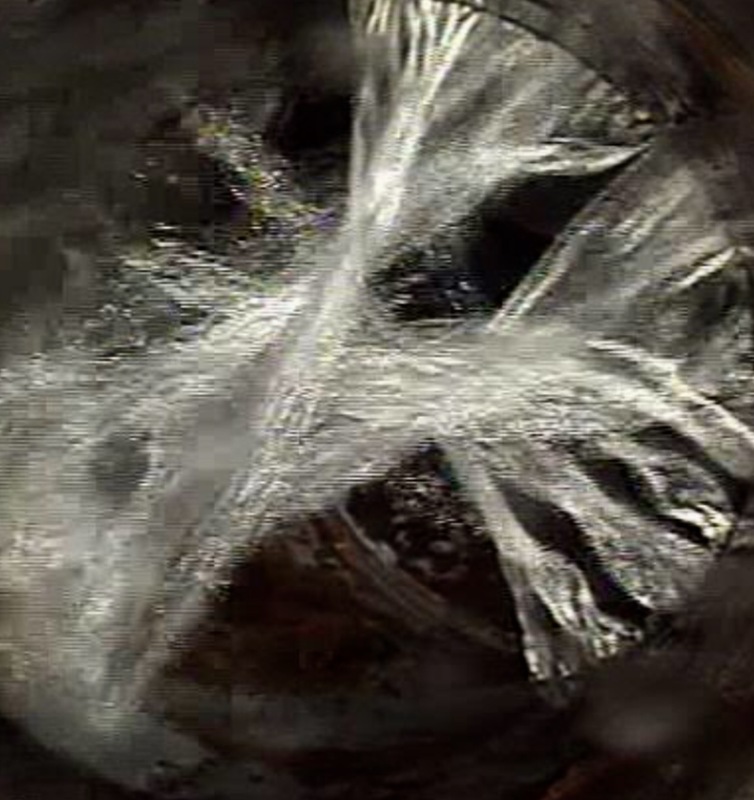 Stopping leaks with chemical grout will result in much stronger pipes with more uniform wall thickness. 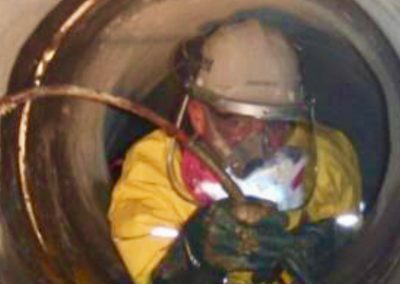 Every step of the test and seal operation can be recorded on video tape to provide a permanent record of the exact condition of the pipeline. 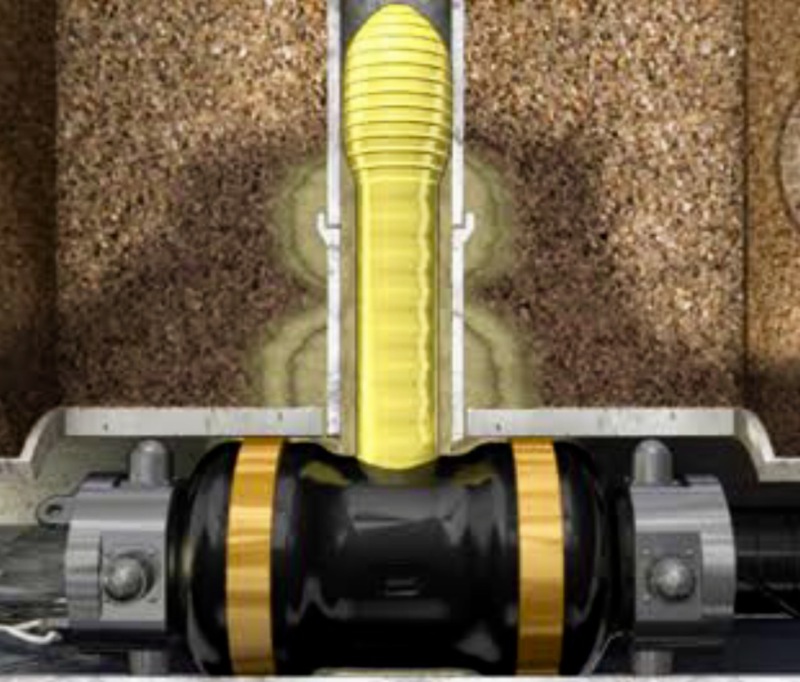 Tele-Vac also uses above ground probe-injection to seal many varieties of leaks. 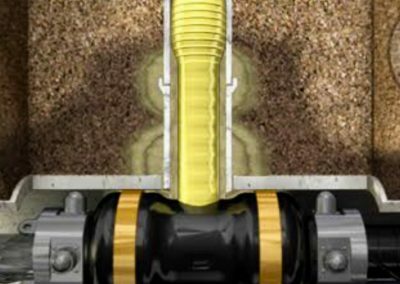 Probe Injection often stops infiltration, exfiltration and can be used for soil stabilization!